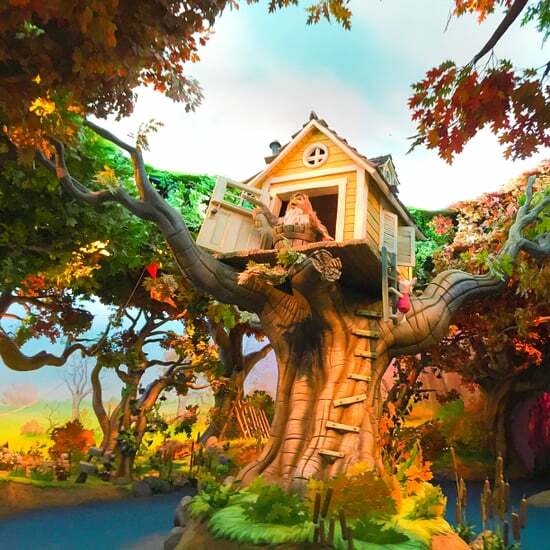 Tokyo Disney Is Expanding to Include Entire Frozen and Tangled Villages! 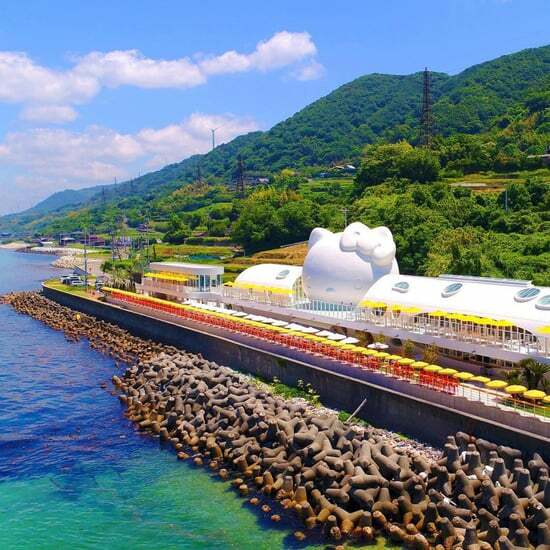 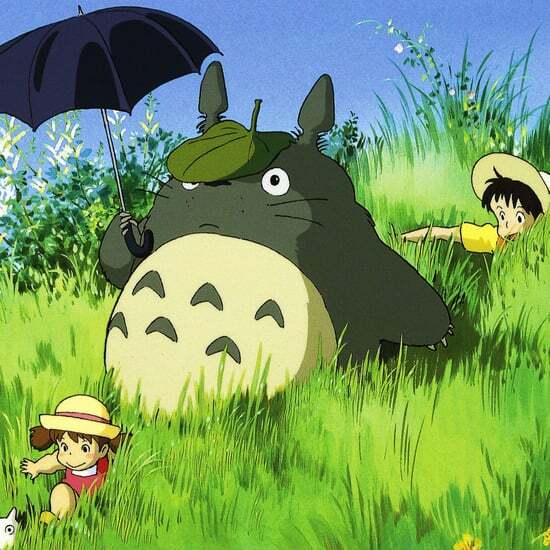 A Studio Ghibli Theme Park Is Set to Open in Japan in 2020! 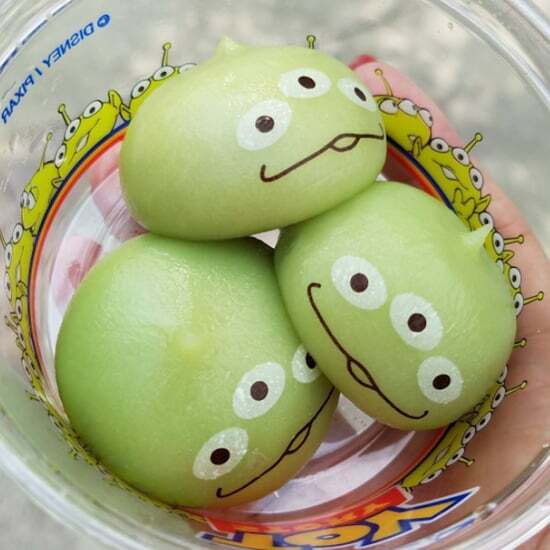 6 Things You Can&apos;t Miss at Tokyo Disneyland!